Few questions are more provocative than asking someone, “What do you really want out of life?” Warren Buffett, jokingly said, when asked the question, that now that he is the world’s richest man, he wants to also be the world’s oldest man! His lighthearted response underscores the sense that most of us are uncomfortable answering questions that could profoundly affect not just our outlook on life, but how we live our lives going forward. I was updating a client’s financial plan this week and in the process was taken aback by how little they spend to maintain their lifestyle. They expected to retire years from now, but based on my calculations, they could walk away from work right now without any financial repercussions. I’m sure it will be an interesting meeting when I present them with my findings, because they will then be confronted with the question. They no longer need to work support their lifestyle. No need to save any further. They are financially secure. No need to really do anything they are not interested in doing. Think about it for a moment: how would you answer the question if you were in their shoes? One of the tough things about answering this question is that life typically presents us with conflicting choices and tradeoffs. These choices have consequences that need to be carefully weighed. Typically there are no clear cut choices. 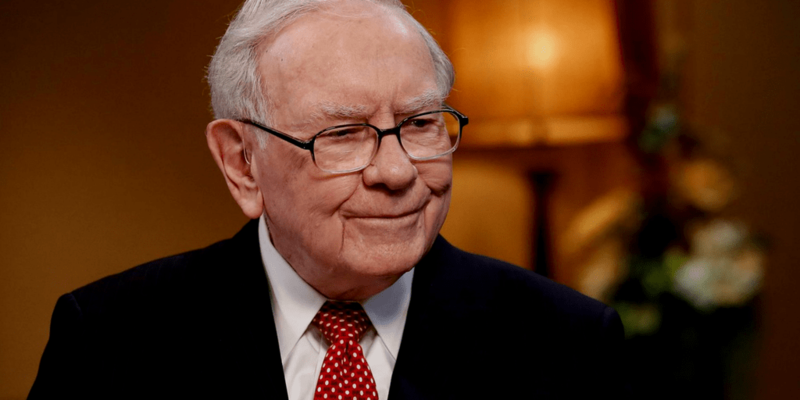 Buffett’s answer may be representative of the opinions of most people – they are more interested in extending their longevity, than finding meaningful ways to spend their remaining time. Money can be like a drug. The more you have, the more you want. The pursuit of wealth has tradeoffs. Most people view those tradeoffs as rewards. The seduction of wealth accumulation is that you do things for money, not necessarily for you. So when you try to answer this question, be sure that you are doing the talking, not your money.